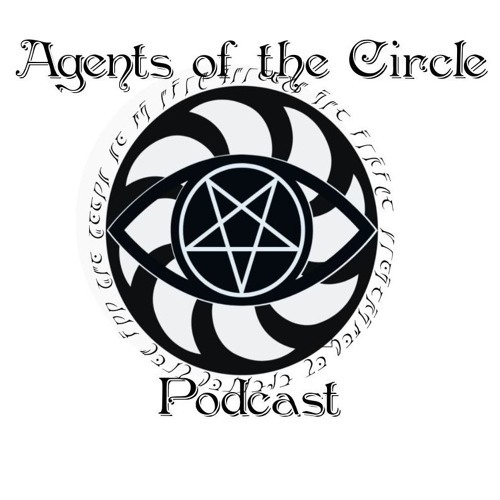 In our first episode, we meet our colorful cast of characters as they, too, meet for the first time and investigate a strange and bizarre murder in Sharn's Upper City. NO!!! Not the hot halfling girl! YAY! Luke is my hero!